Solar farms can pop up in unlikely places – like the site of an old, unfinished nuclear power plant in Tennessee. The Phipps Bend Nuclear Power Plant was abandoned in 1981, but today nearly 3,000 solar panels rest on the site. The new one megawatt (MW) farm provides clean energy for around 100 homes. The Phipps Bend Nuclear Power Plant has scarred the landscape since it was abandoned in 1981. 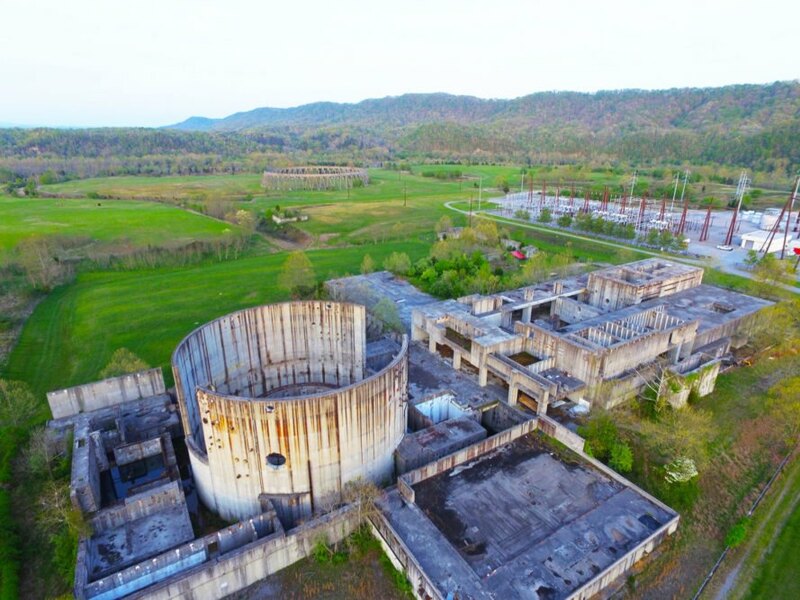 Popular concern over the Three Mile Island incident and increased costs to meet regulations prompted the Tennessee Valley Authority Board of Directors to stop building the nuclear plant, which was once expected to re-energize the local economy. Phipps Bend was never operational, and for decades was utilized only for safety training exercises. That was until Birdseye Renewable Energy and United Renewable Energy came along. Birdseye already boasts over 430 MW of clean energy greenfield projects. They installed solar panels on around four acres on the old nuclear plant site. The panels rotate throughout the day to maximize the energy they absorb from the sun. Holston Electric will purchase the electricity to power homes in eastern Tennessee. The Phipps Bend Nuclear Power Plant would have been large if completed, offering more than 2,400 MW and powering around 1.8 million households. The new solar farm at Phipps Bend won’t be able to meet that, but it will generate around 1,100 to 1,400 megawatt-hours per year, and it will be operational for at least 30 years. The United States has around 100 cancelled nuclear power plants – perhaps some of them could receive new life as solar farms as well. 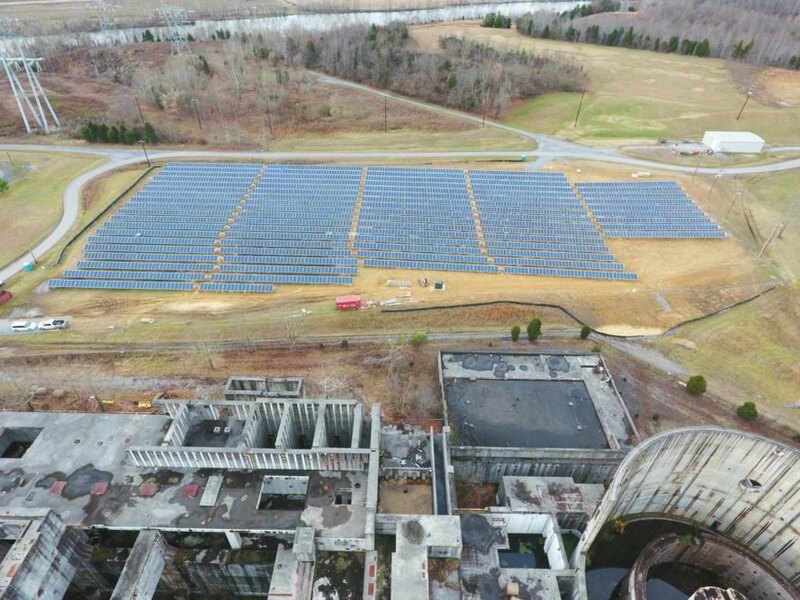 An abandoned nuclear power plant is now home to a solar farm. Phipps Bend Nuclear Power Plant was abandoned in 1981. The solar farm will provide clean energy for around 100 homes.